This is an air purifier that comes with a UV light for mold, bacteria and germicides. Best used in offices, cubicles, nurseries and small bedrooms. 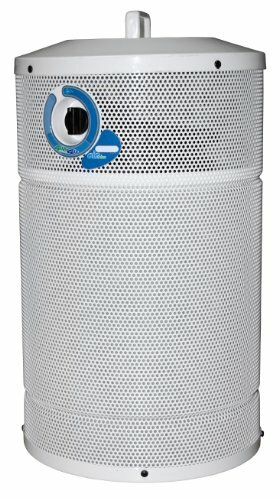 This air purifier is an excellent filter for VOCs, fumes and odors. 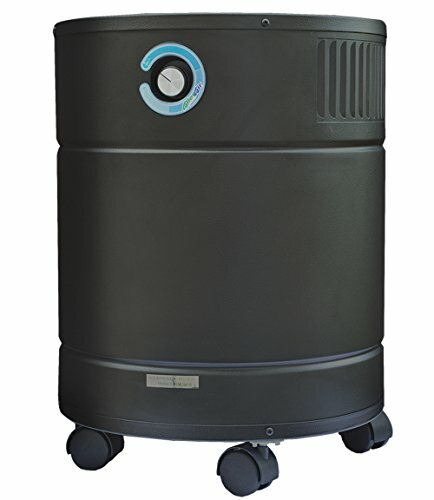 Featuring a special blend of carbon for volatile organic compounds, this modified unit offers users the added advantage of removing the chemicals, particles and odors directly at their source using a special source-capture attachment. Great for smokers, hobbyists and others looking for quick and immediate air cleaning. This unit (without UV) is ARB certified for California. Medical-grade HEPA to remove 99.97-Percent of airborne particles (pollen, dust, mold, bacteria, viruses, pet dander) down to 0.3 microns in size. The unit also features an 18 pound activated carbon filter that uses a specially-blended activated carbon mix to remove VOCs (volatile organic compounds) which are the most common airborne chemicals in the home. This unit (without UV) is ARB certified for California. 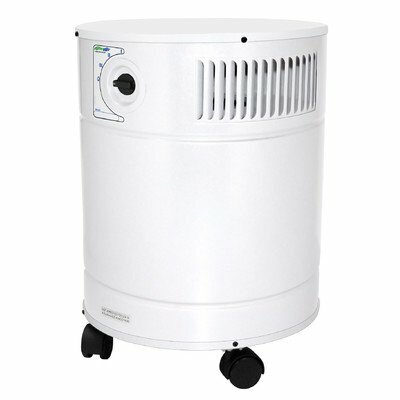 5000 Vocarb DX UV-Wt Color: White Features: -5000 Air Purifier Series collection. -Use for heavy concentrations of odors gases and fumes. Generic Specifications: -50-75 dB noise level. 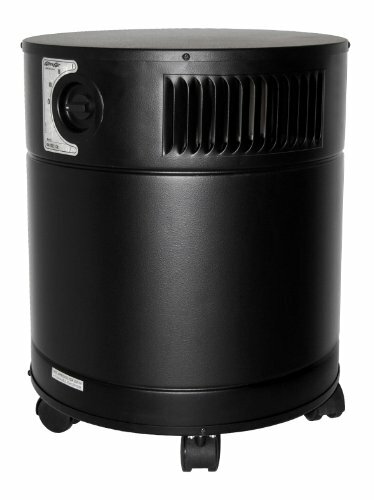 Dimensions: -27 lbs Carbon filter, micro-HEPA wrap rated at 99% efficient at 0.1 microns, pre-filter, UV Light. 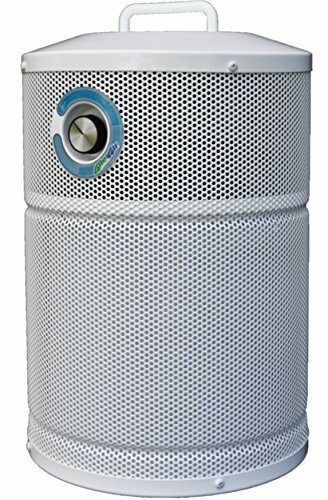 This is an air purifier that comes with a UV light and is best used in offices, basements, living rooms, bedrooms but can also be used in a smaller commercial setting as it's an excellent filter for VOCs, odors and fumes. 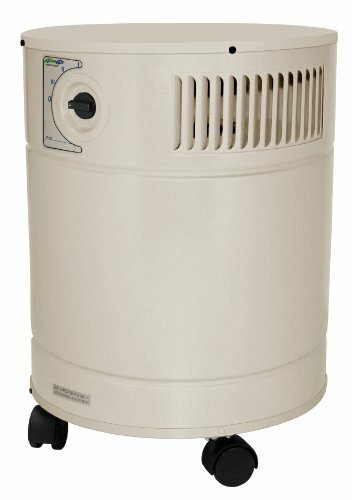 This is an air purifier that comes with a UV light and is best used in offices, basements, living rooms, bedrooms but can also be used in a commercial settings as it's an excellent filter for VOCs, heavy duty odors and fumes. 5000 D Vocarb UV-Wt Color: White Features: -Use for concentrated solvent gases and fumes. -Motor with a blower wheel. Generic Specifications: -50-75 dB noise level. Dimensions: -24 lbs Carbon filter, micro-HEPA wrap rated at 99% efficient at 0.1 microns, pre-filter, UV Light.